Have a sweet tooth? This guide will help! Everyone loves candy, right? You remember the Rare Candy from the regular Pokemon games? Well, it's back...kind of. Pokemon Go does feature a type of candy, but it's a little different this time around. Pokemon Go will require you to obtain and hand out candy to your Pokemon if you want to power them up and evolve them, and this is a handy guide as to what you'll need to do if you want a squad of highly-evolved monsters. What is candy used for? 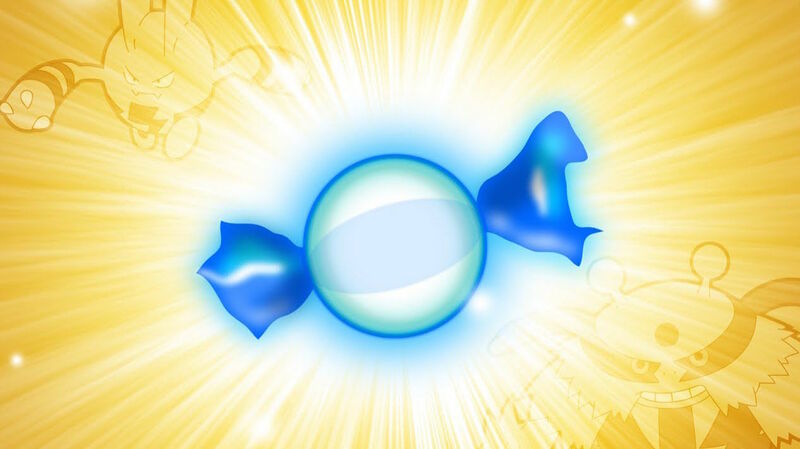 Every Pokemon needs candy if you want to increase their CP and HP levels. You'll need to spend Stardust and candies to accomplish this. You also need to use candy to evolve your Pokemon, but that's an aside you'll want to deal with after you've learned how to collect candy in the first place. How do you get candy? Every Pokemon comes with its own amount of special candy specific to its type every time you catch it. For instance, catch a Meowth and you'll get Meowth candy. Rattata gives you Rattata candy. You get three pieces per Pokemon. If you happen to catch multiples of the same Pokemon, you can send your duplicate monsters to the Professor in exchange for one candy of that type. If you don't think you'll need that Pokemon again, this is probably the easiest way to rack up candy for a Pokemon you eventually want to evolve. You'll need a lot of candy if you want to evolve your Pokemon. Some will need 20-30, but many stronger Pokemon will require a lot more than that. You'll need to make sure you have enough Stardust and Candy if you want to Evolve your Pokemon. Instead of just going ahead and evolving your Pokemon, however, you might first want to use your candies to max out the HP and CP stats first, then evolve when they're the highest they can be at the time. Then evolve them, but make sure you save a regular version of the Pokemon's previous evolutionary stages in case you need them or want to leave them at a gym to take care of business.